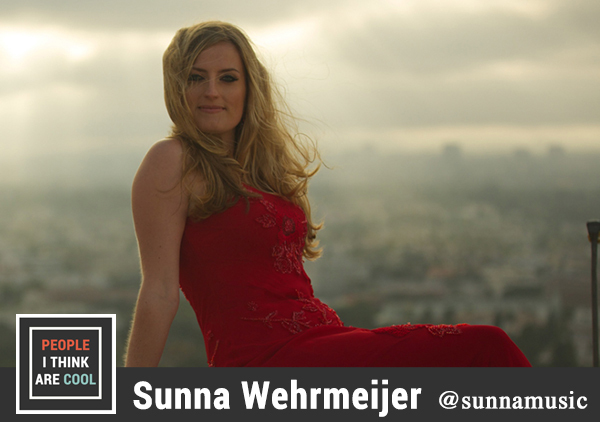 Sunna Wehrmeijer is an Emmy-nominated composer based in Los Angeles. Her music credits include Prometheus, Nightcrawler, The Hunger Games and most recently Netflix's She-Ra and the Princess of Power. In this episode, Sunna talks about creating She-Ra's transformation theme, mixing synths with live instruments, and working with some of the best composers in the world. You can follow Sunna on Twitter @sunnamusic. 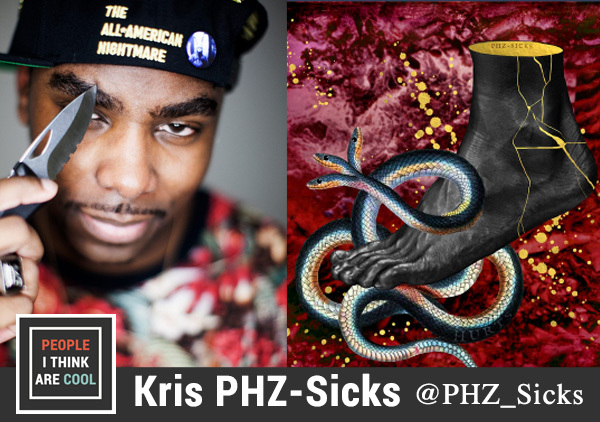 Kris PHZ-Sicks is a hip hop artist based in Alexandria, VA. He's released multiple albums including The Laws of PHZ-Sicks, The Moment, and his latest single Hurts. In this episode Kris talks about the early days of online battle rap, opening up through his music, and being a perfectionist. You can follow Kris on Bandcamp, Facebook, Instagram, YouTube, and Twitter (@PHZ_Sicks). Chris is the founder of Modern Vinyl, a website and podcast dedicated to all things vinyl and music. In this episode, we talk about Chris' experience hosting a panel at MondoCon 2015, the weirdest vinyls in his collection, and Modern Vinyl's newest addition to their podcast family, Pilot Study. You can follow Modern Vinyl on Facebook and Twitter and Chris on Twitter (He's private on Twitter but will totally add you. We talk about that too!). Jonah Matranga (aka onelinedrawing) is a musician based in California. 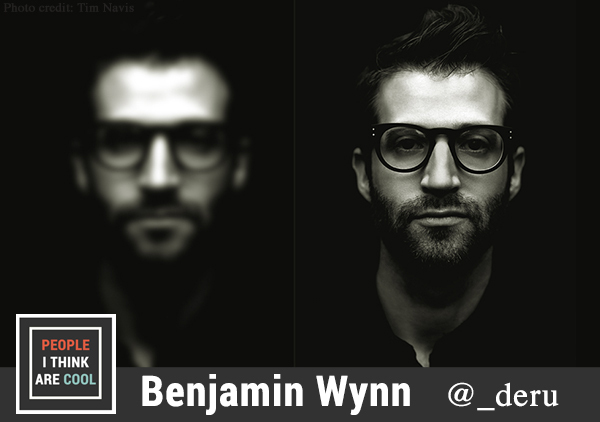 He's fronted bands like Far, Gratitude, and New End Original and contributed to releases by Thursday and Deftones. In this episode, we chat about the importance of being genuine with your work, how creative innovation can lead to sustaining your passion, and the importance of community. You can follow Jonah on Twitter, Facebook, and YouTube. Rich, aka Disasterpeace, is a composer and musician based in California. He recently scored the film It Follows directed by David Robert Mitchell. In this episode, we talk about how his music on the game Fez led to working on It Follows, being a minimalist, and how many plays it actually takes for musicians to get paid from streaming sites like Spotify and Rdio. You can follow Rich on Twitter, Instagram, and Facebook. He also has a really great blog where he talks music and life. You can stream and own all of Disasterpeace's amazing music from Bandcamp. Tonedeff is a rapper, producer, and singer-songwriter based in New York. He is also the founder of the hip hop label QN5. We sit down and talk cats, rap battles, gaming, and Andy Warhol. He's a deep dude, and I love that about him. You can check out his latest album Polymer on QN5's site and follow him on Twitter, Facebook, and Instagram @tonedeff. Since 2012, Sean Saley's been the drummer for the legendary heavy metal band Pentagram. In this interview we journey back through his long career in music. We talk about drama from past bands, what it's like to be on the road, and being a rockstar with a 9 to 5 day job on the side.